You must be a member of the Prague Žižkov Experience Group to attend this activity. Would you like to join this group? 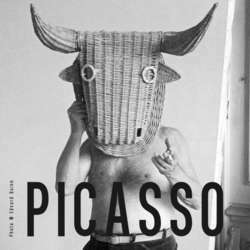 This Sunday is the last day of Pablo Picasso exhibition "Passion and Guilt" in Prague. Ticket price Protected content .